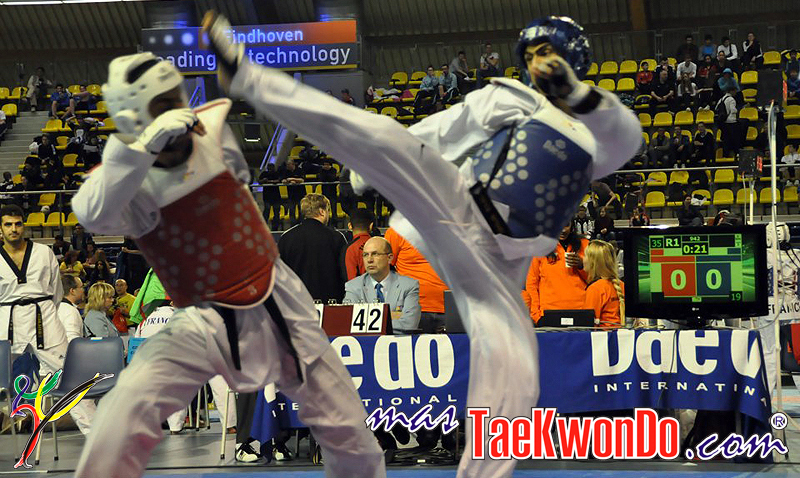 The European Taekwondo Unión has decided that all competitions listed as “A-Class” will become “G-1 Events” so that all participants can sum up ranking points for the WTF Ranking. This decision will be implemented starting 2014, the year in which the ranking circuit will be increased worldwide, mainly because the WTF lowered the fee to categorize a tournament as “G-1” to $5000 U.S. dollars. This means that, starting next year, the famous “A-Class” competitions will disappear in Europe and ETU has already informed all MNA´s about this decision. If a country had already sent an application to hosting an “A-Class” event in 2014, the corresponding MNA should send the application again applying for the G-1 Event. This is orginally mentioned in the ETU (European Taekwondo Union) website. thanks for sharing it to the Americas.